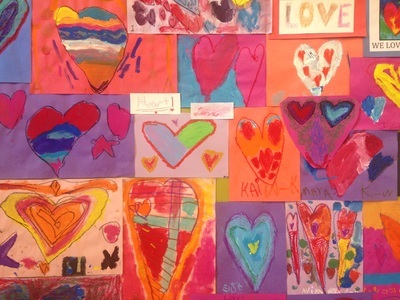 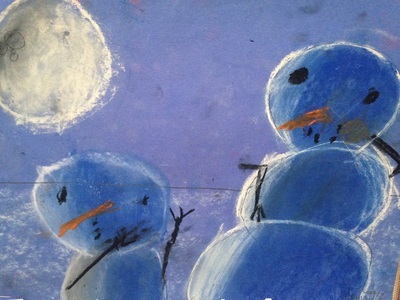 Last day to sign up for music and art camp this week! 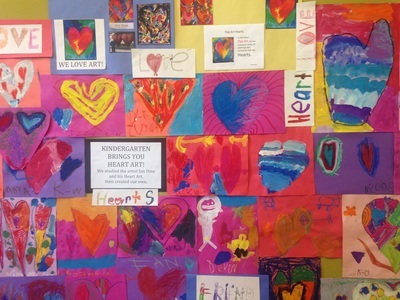 Sign up for Ms. Stone and Ms. Amsel's ART and MUSIC Camps through the QAE website summer programs. 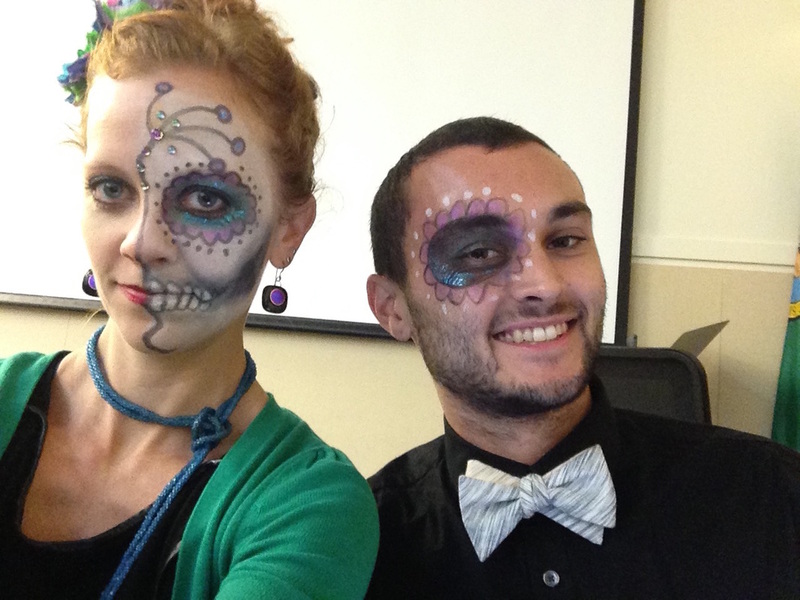 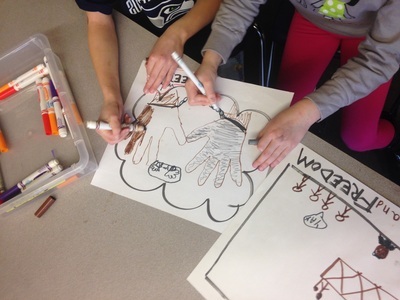 Week 1: Creative Kids--From Michelangelo to Mozart! 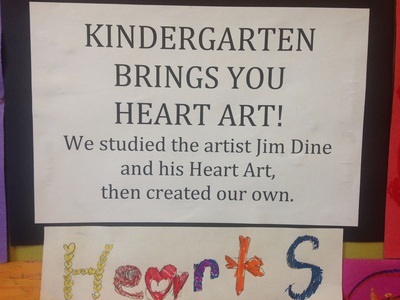 Come explore the arts with Ms. Amsel and Ms. Stone! We will be exploring more in-depth art projects, including 2D and 3D art, creating songs on GarageBand, exploring songs and dances from around the globe, creating instruments out of recycled materials and exploring the art that is alive in the city! 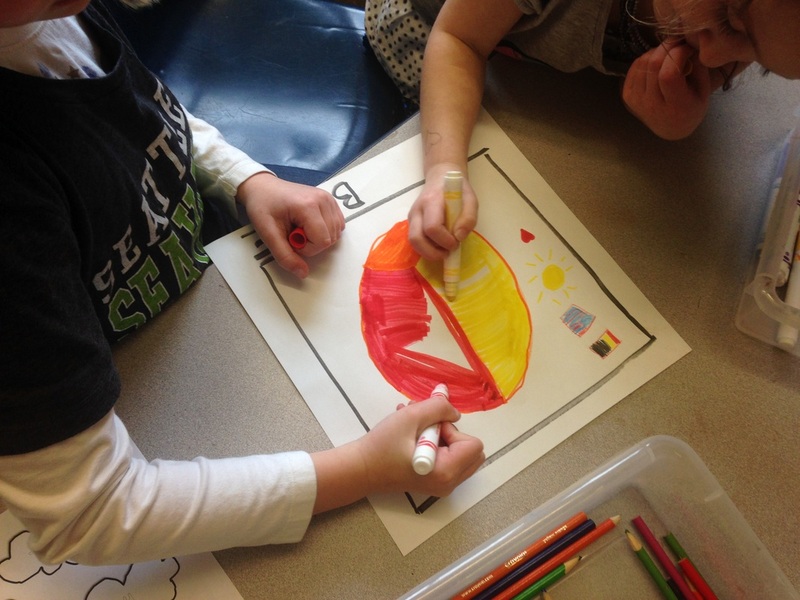 There will be one field trip during the week and lots of PLAY! Please make sure to send a sack lunch with your child, nut-free snacks will be provided daily. 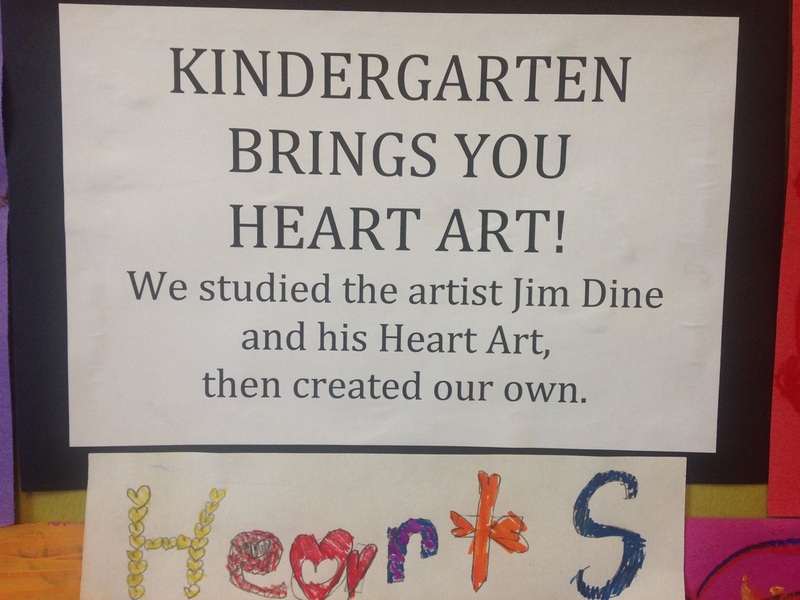 Come explore the arts with Ms. Amsel and Ms. Stone! 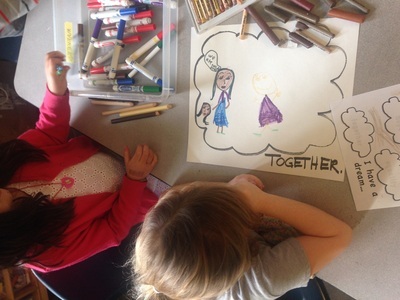 We will be exploring more in-depth art projects, including 2D and 3D art, creating songs on GarageBand, exploring songs and dances from around the globe, creating instruments out of recycled materials and exploring the art that is alive in the city! Field trips for study may include: EMP Museum, Seattle Art Museum, Burke Museum, local parks, Woodland Park Zoo, Soundbridge, or more! 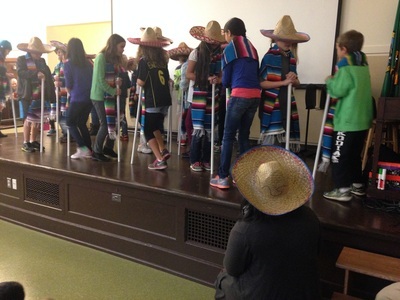 Week 2: Creative Kids--Curtain Up! All the world's a stage, and it's show time! 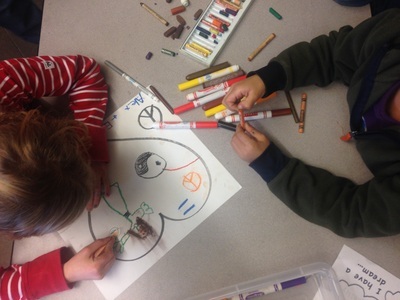 Come make art and explore drama with Ms. Amsel and Ms. Stone! 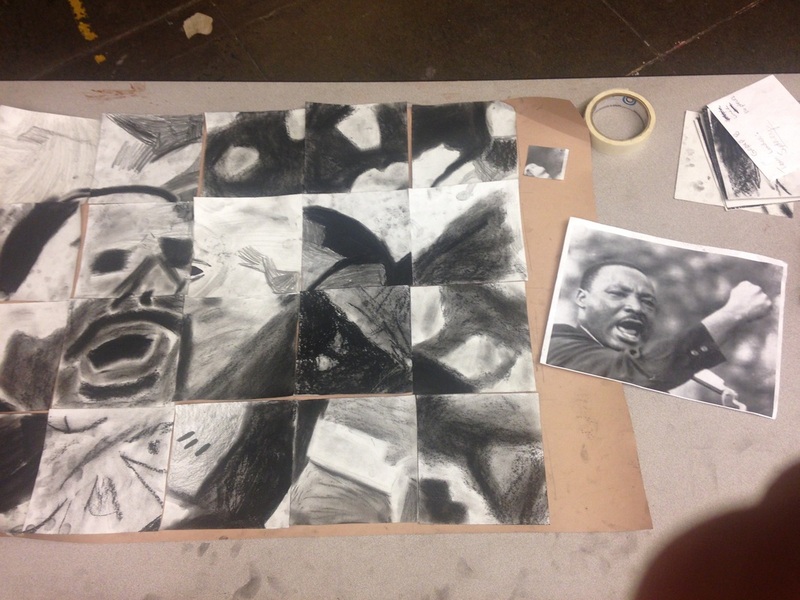 In addition to portraiture, sculpting, painting and print-making, we will also be exploring the world of improv! Learn about how a play is made, how to make up a scene on the spot, how to script a play, rehearse and perform, all within one week! 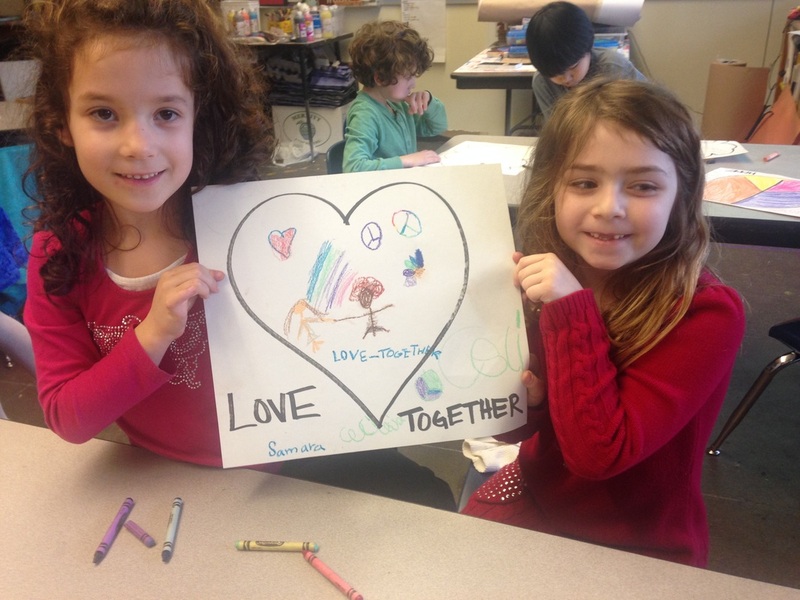 This energetic week will include at least one walking field trip and one trip to a local museum, stage, or outing for field study! Perhaps we will find our next Shakespeare among us! 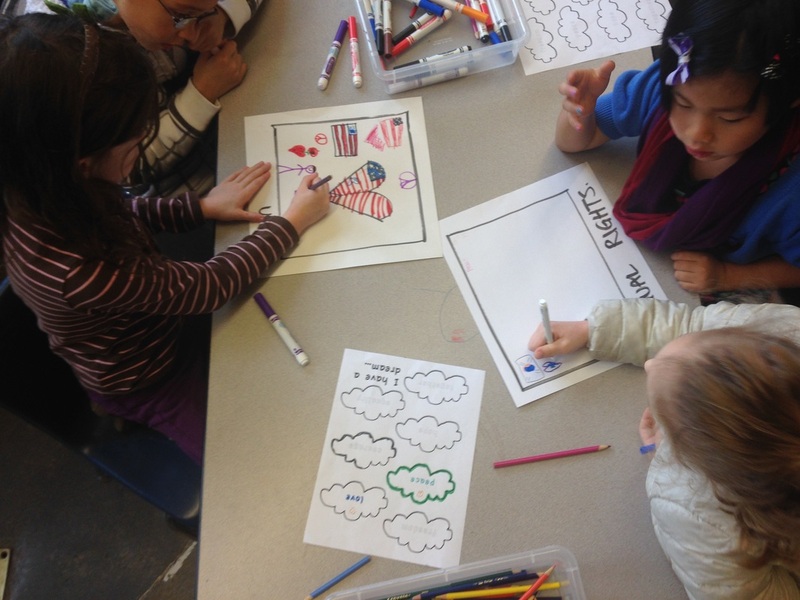 Parent voLunteers FOR 2ND GRADE WHALES! 2ND GRADE STARTED THEIR PBL WHALE PROJECT LAST WEEK. WE ARE MAKING TABLE SIZED PAPER MACHE WHALES. 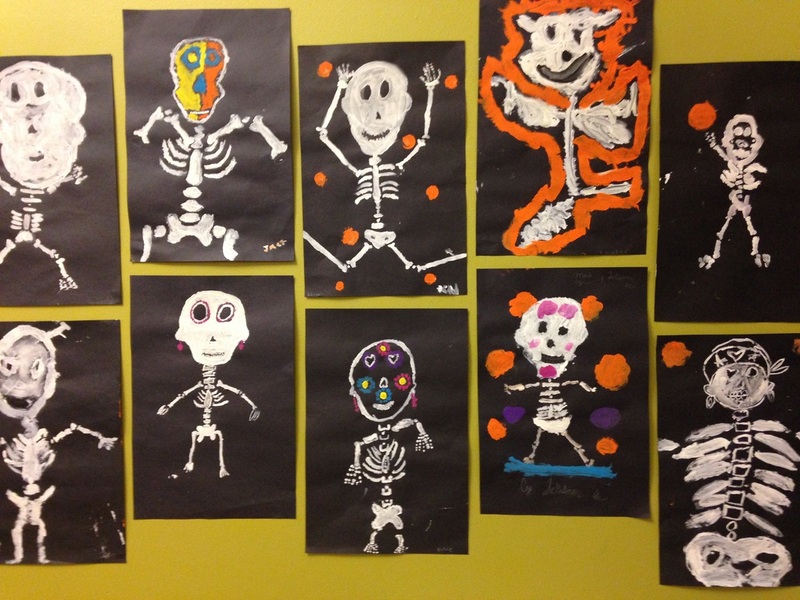 IF YOU WANT TO GET MESSY WITH A BUNCH OF 2ND GRADERS, PLEASE COME IN AND HELP! 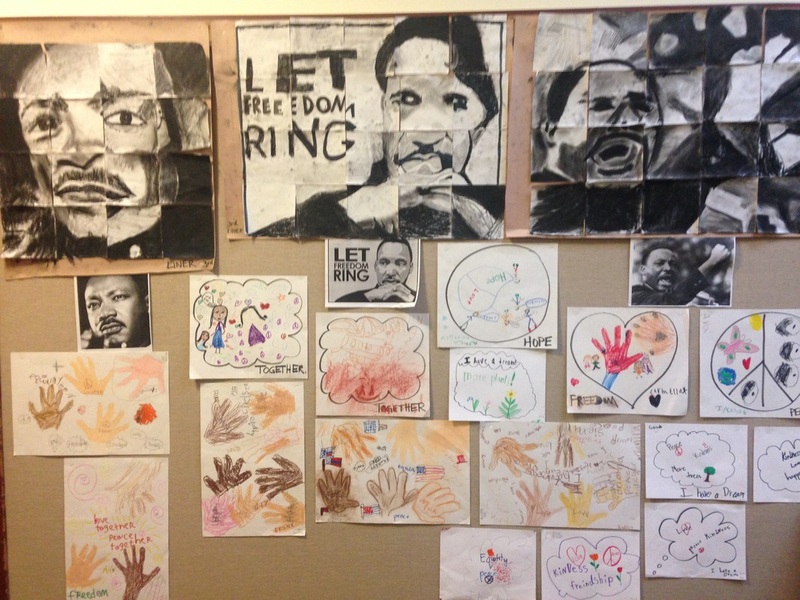 mlk celebration - dr. king inspiring the art room! 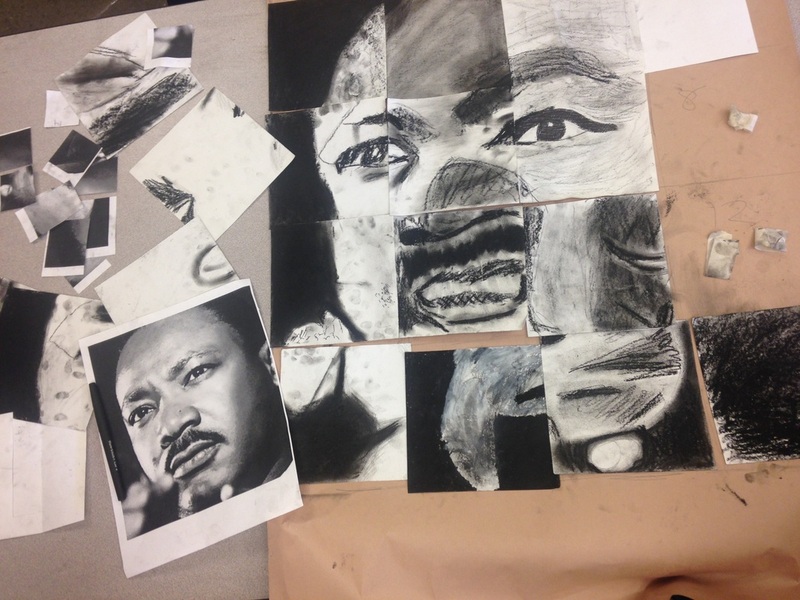 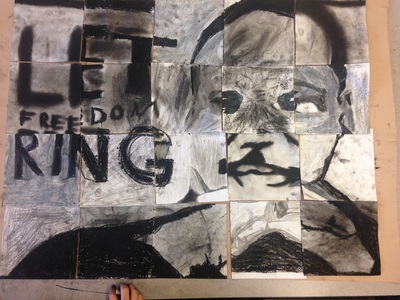 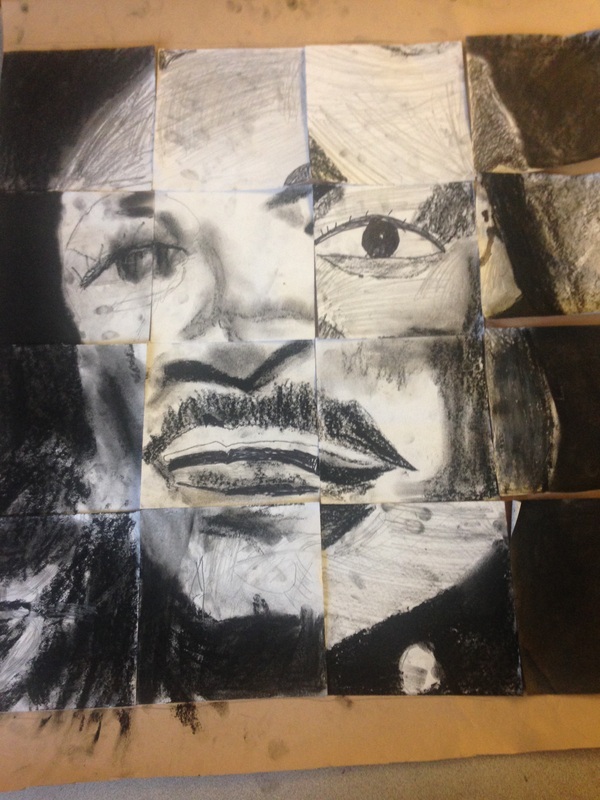 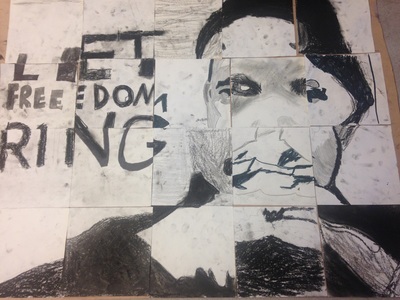 3rd graders worked together to create a huge charcoal portrait of MLK jr. using perseverance and teamwork. 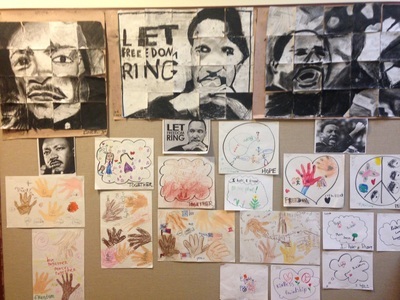 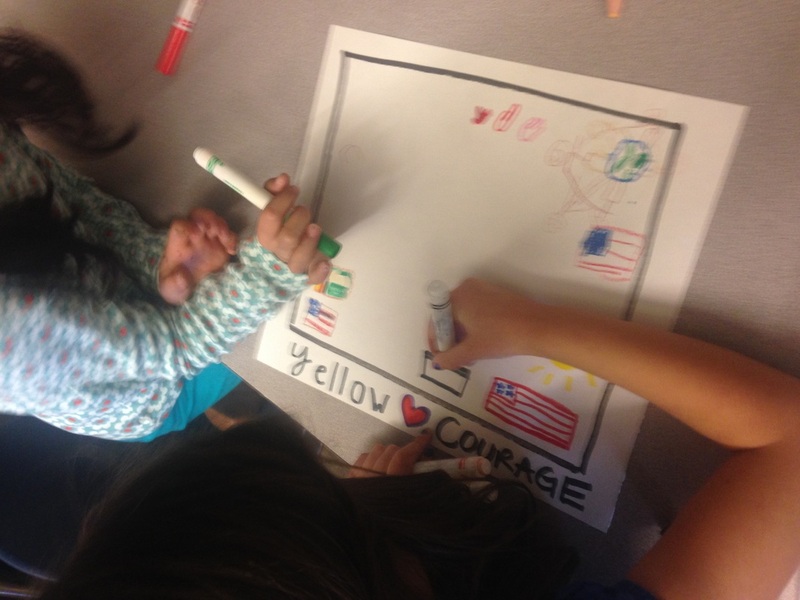 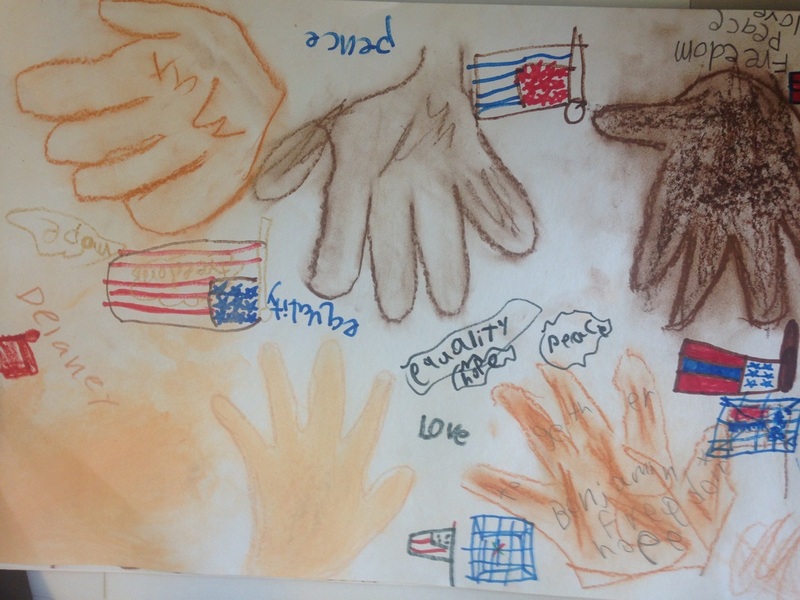 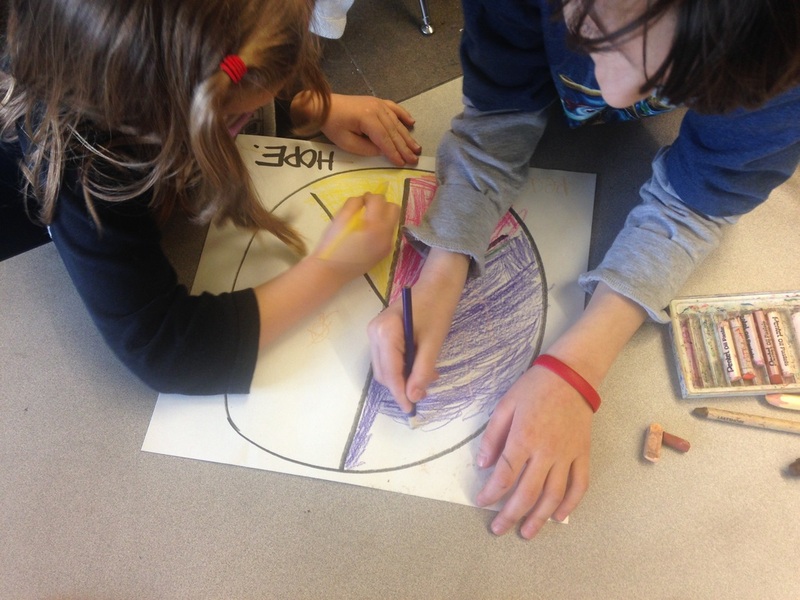 1st graders also worked together to create drawings reflecting the ideals of MLK. 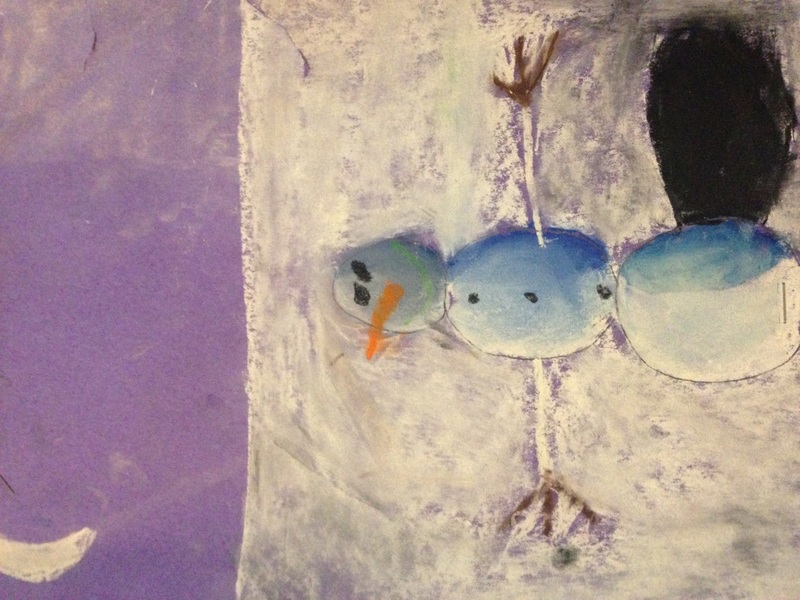 it's winter in the artroom! 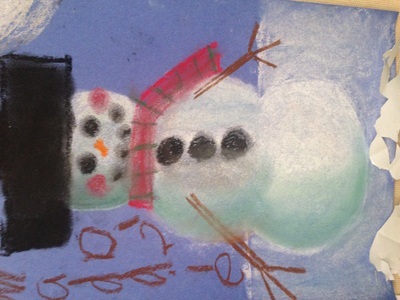 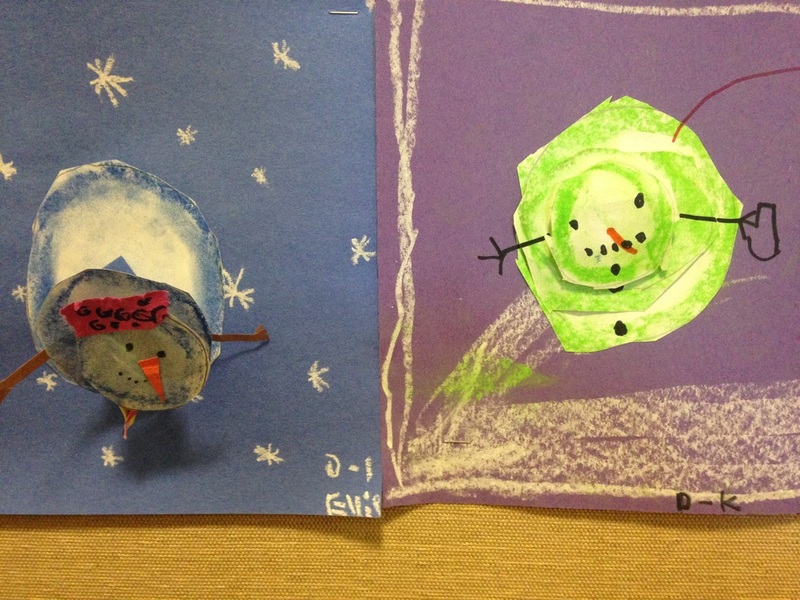 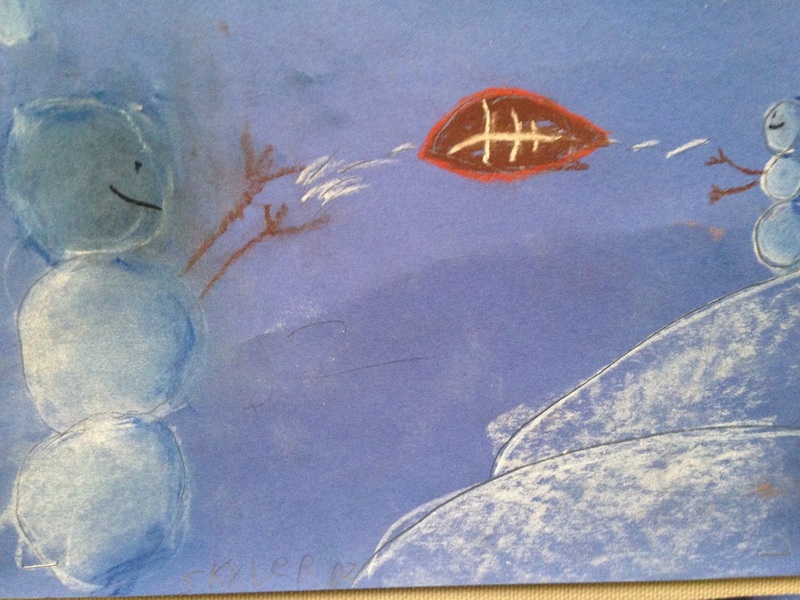 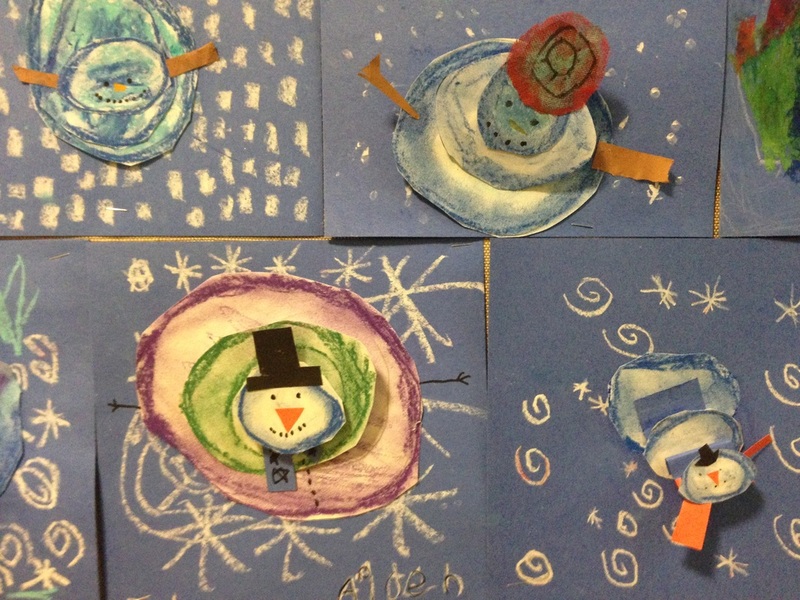 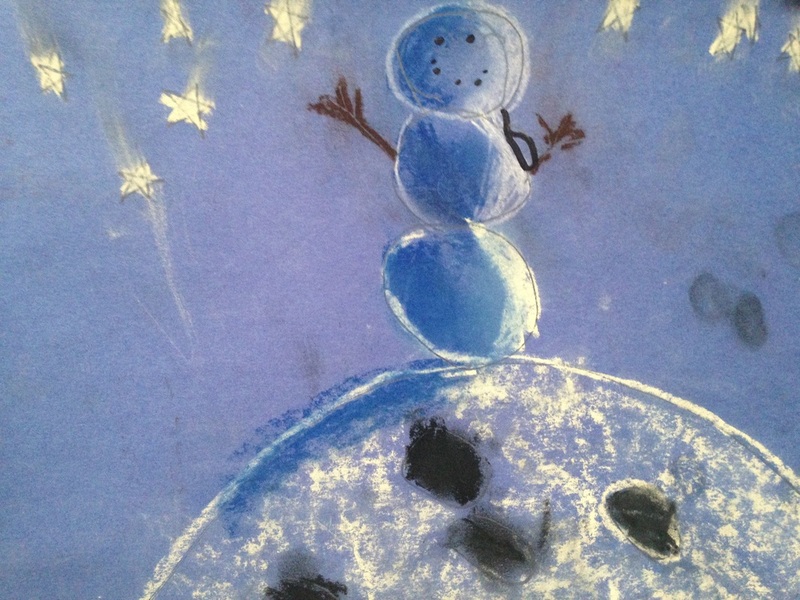 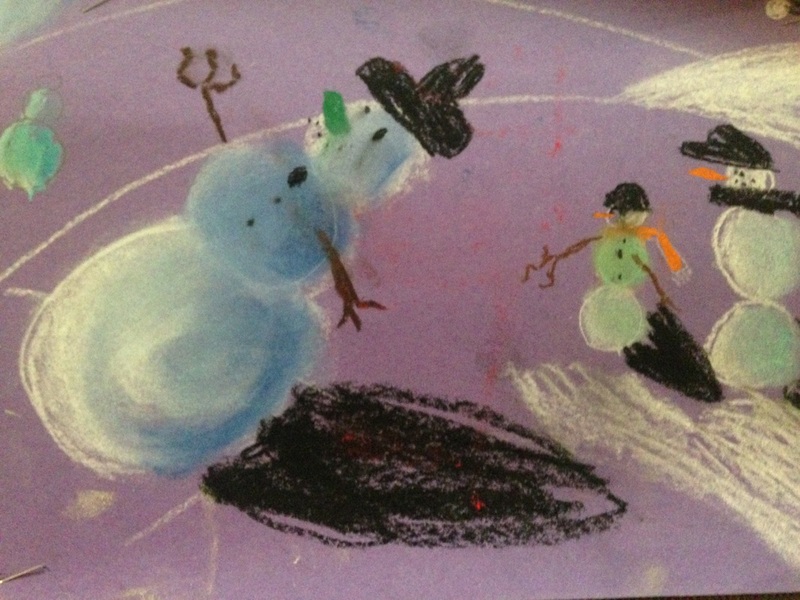 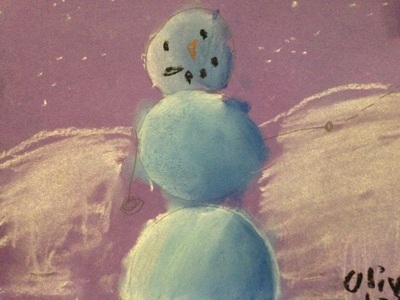 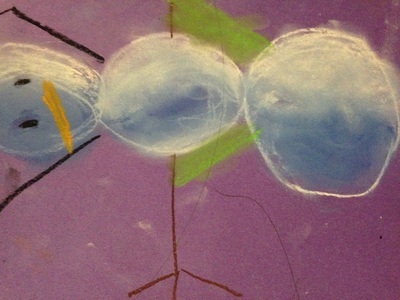 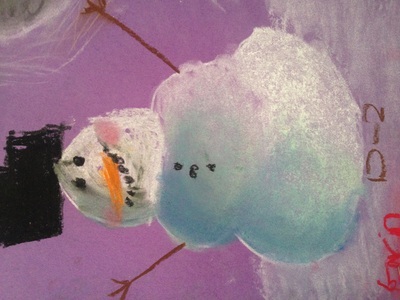 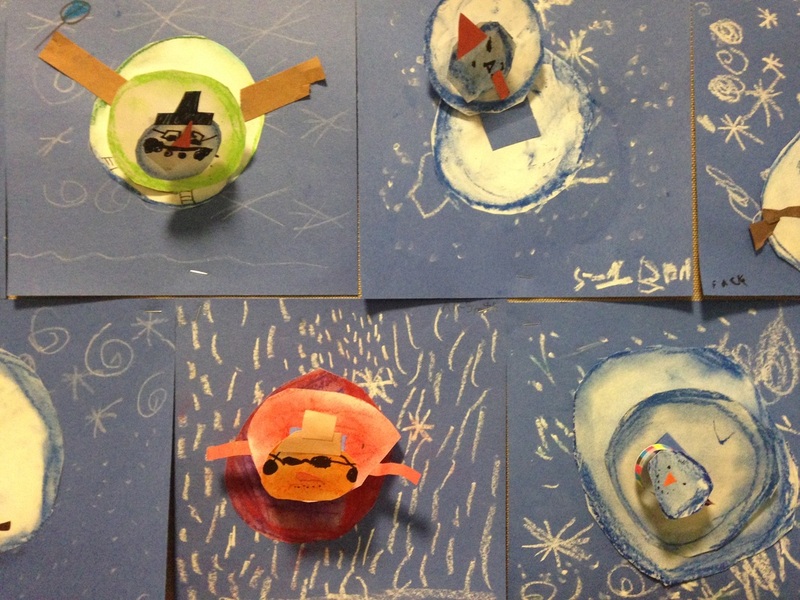 Kindergarten, 1st, and 2nd grades have been reading stories about winter, drawing scenes from winter, and using their art skills and techniques of blending pastels to create amazing snow people. We celebrated our sister school in Zambia during Dwankohozi Week. 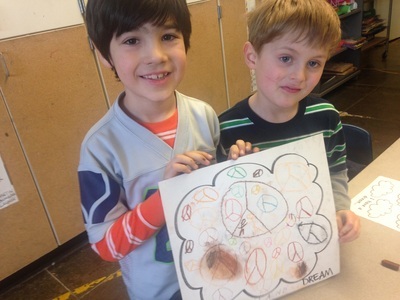 Last week the Kindergarteners made African shakers and necklaces and 1st graders created drum paintings. 2nd and 3rd graders painted life size fabrics and fabric printmaking with the entire school. 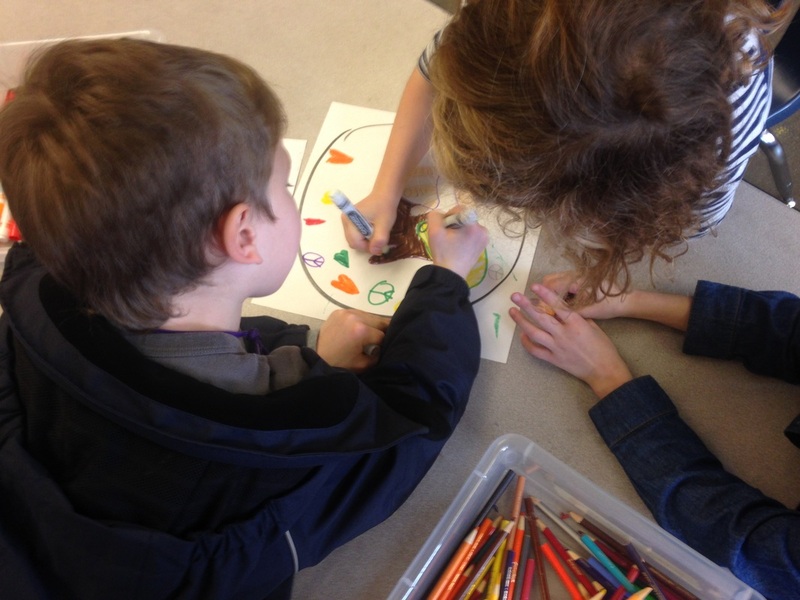 4th and 5th grades are creating African Masks. Check out the "All-School Textured Fabric Wall" by the Library. 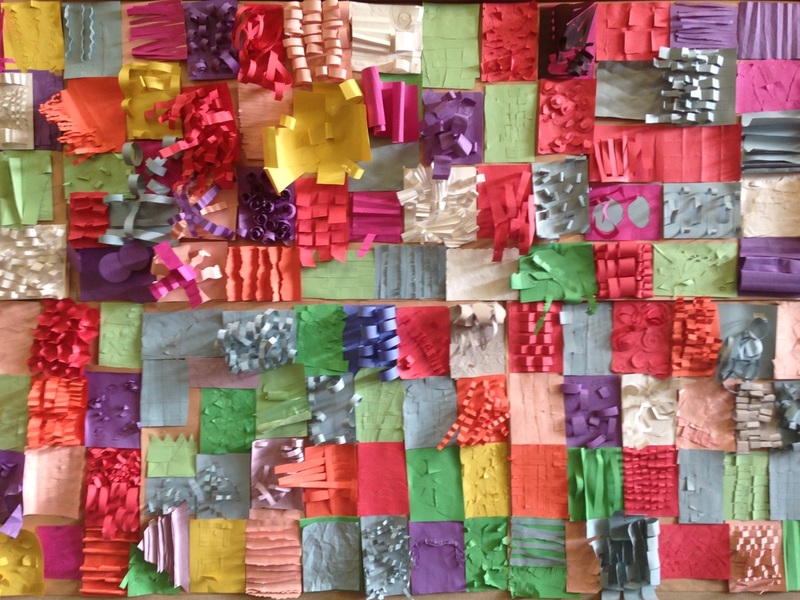 Everyone in the school, including staff created one texture swatch. 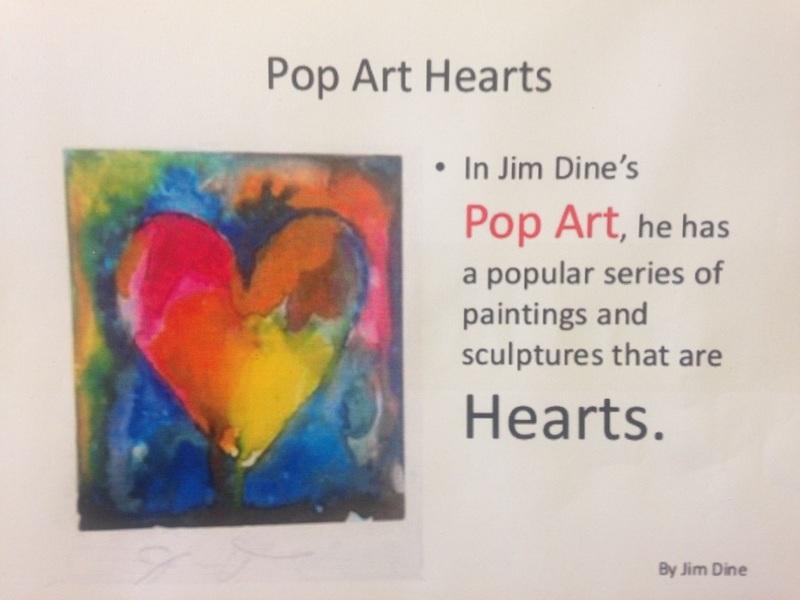 ...and it was a hit! 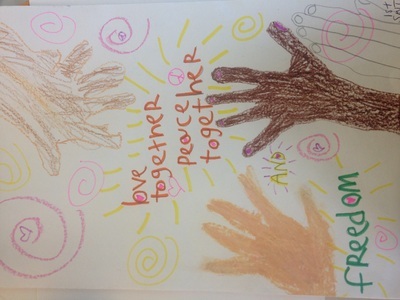 Please contribute this week to the Oferenda (in the main entrance of the Brick Building). Remember someone who has passed on; bring food, pictures, a note, flowers, etc.